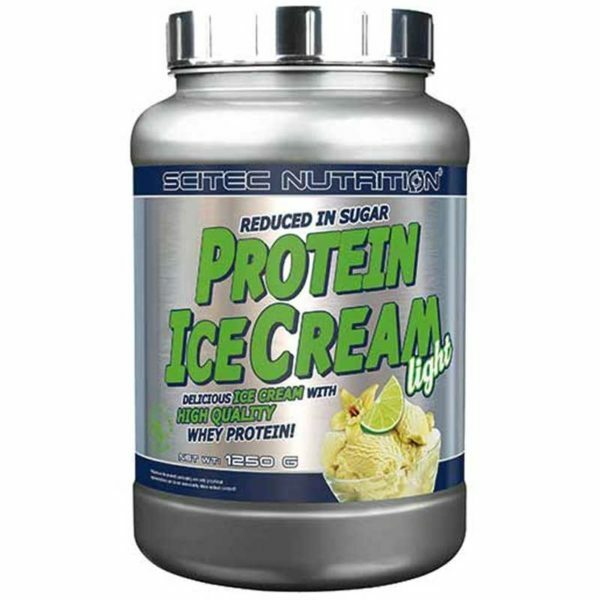 Delicious ice cream with 28% of high quality whey protein, per serving. 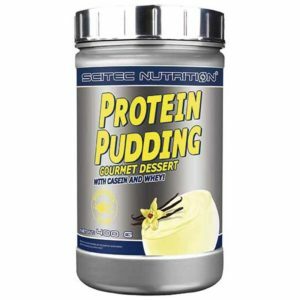 The new generation of fitness desserts has just arrived. So it’s time to change your habits, because protein ice cream is not only for cheat days! 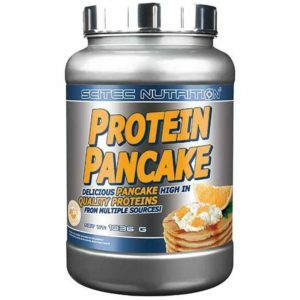 This delicious flavor make you feel like you are in heaven while supporting your body with this balanced ratio of carbs and protein. Size: 1250 g = approx. 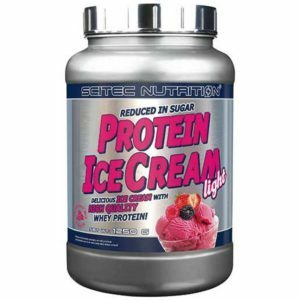 25 servings. First mix 1 serving of 50 g with 100 ml water in a plastic shaker and shake vigorously for 2 minutes until it gets frothy. Or in order to achieve a more creamy consistence, use a beater in a bowl for 5 minutes. Then pour it into a plastic freezer container and freeze for 1.5-3 hours, depending on how cold your freezer is. 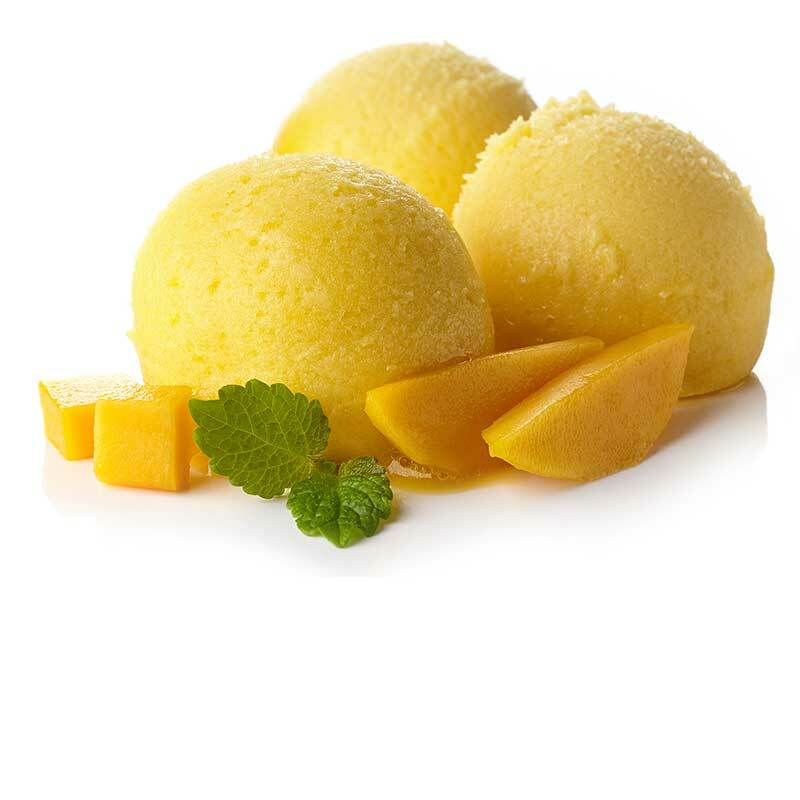 Consume within 10 days, store in freezer. 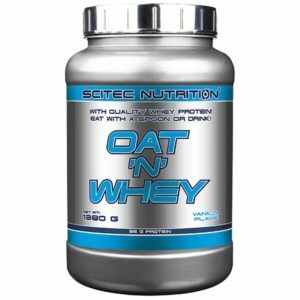 Whey protein concentrate (from milk, emulsifier: soy lecithin), fructose, vana monte (refined hardened coconut oil), skimmed milk powder, emulsifier (mono- and diglycerides of fatty acids, acetic acid esters of mono- and diglycerides of fatty acids), glucose syrup, sugar, milk protein, stabilizer (di-potassium phosphate), anti-caking agent (tricalcium phosphate), fatty milk powder, flavors (vanilla, lime), acidity regulator (citric acid anhydrous).